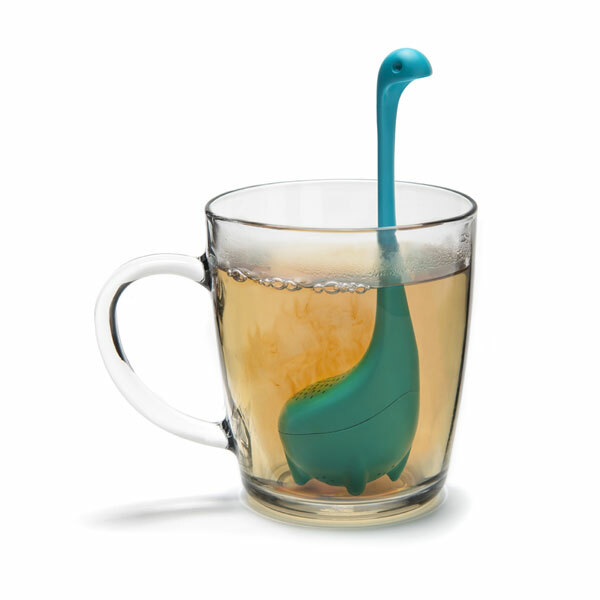 Get ready for a legendary tea time! 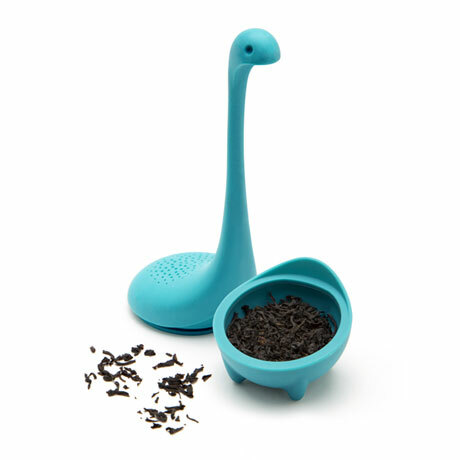 Fill with loose tea and Baby Nessie will dive into the deeps of your cup to release your favorite flavors. 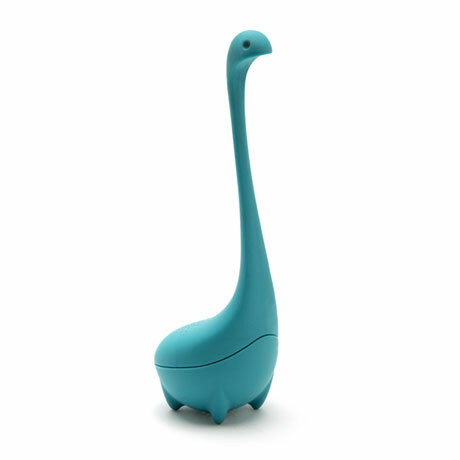 BPA-free silicone. About 6 inches high. Dishwasher safe. Do not microwave.